The little Italian marvel, shown here in its aluminium version. The three parts of the pot: bottom chamber, basket, collecting chamber. 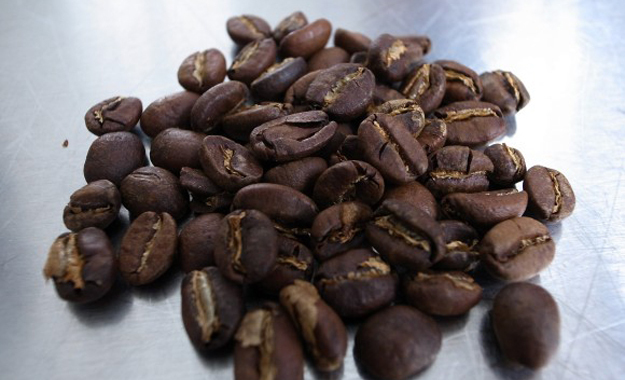 For the best coffee, choose the best coffee beans! 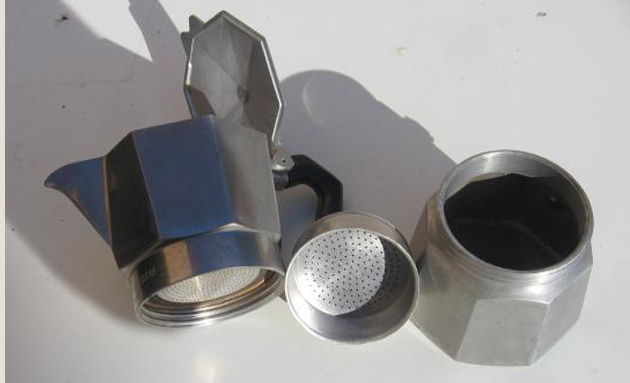 Put the ground coffee into the moka pot’s filtering basket. As American author Justina Chen Headley wrote in one of her novels: “Adventure in life is good; consistency in coffee, even better.” You’ve guessed it: today we are going to talk about coffee. And I’ll begin with a quick survey: those of you who think that Nespresso is the best coffee around, please raise your hand… Um, a majority of you. Just what I thought. Well, I hope this short article will make you change your mind. I’m Austrian, as you know. Vienna and its famous Kaffeehäuser (coffee houses) have long been associated with “good” coffee. There is a historical reason for this: in their unsuccessful attempts to conquer the Imperial City in the 16th and 17th centuries, the Turks did manage nonetheless to pass on to the Austrians their knowledge of coffee making. Still, Austrian coffee – at least nowadays – does not have the round taste and sweet aroma of Italian coffee, as many connoisseurs will tell you. It tends to be thin, aggressive and a little sour. So, what’s the Italians’ secret? 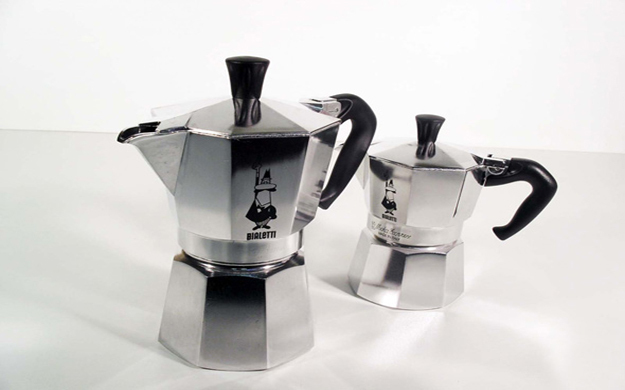 Answer: the one and only Italian “moka pot” – also known as stove top coffee maker, caffettiera or macchinetta del caffè (small coffee machine). Undoubtedly one of mankind’s greatest inventions! 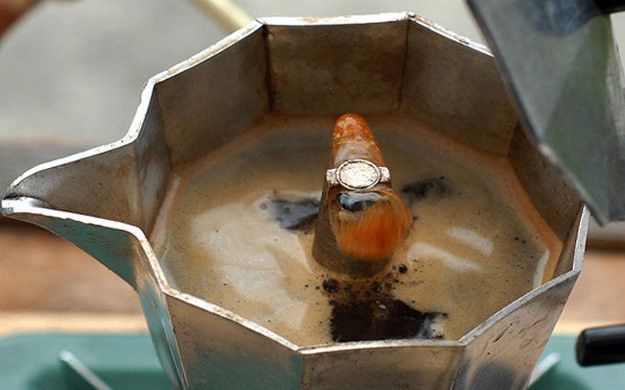 My favourite coffee make is the Illy Caffè (100% first-rate Arabica). On the expensive side, I must say, but you understand why the moment you taste it. The capsule-based coffee making system, adopted by Nespresso and the likes, is something I entirely disapprove of. Buy one of these machines and then you have no other choice than to buy the pods or capsules designed for it. Then, speaking of choice, the number of brewing options and coffee flavours they offer you is absolutely insane. I just want good plain coffee! Lastly, we’re all talking these days about doing something for the environment; well, dispensable capsules are not exactly the way to go, in my humble opinion. 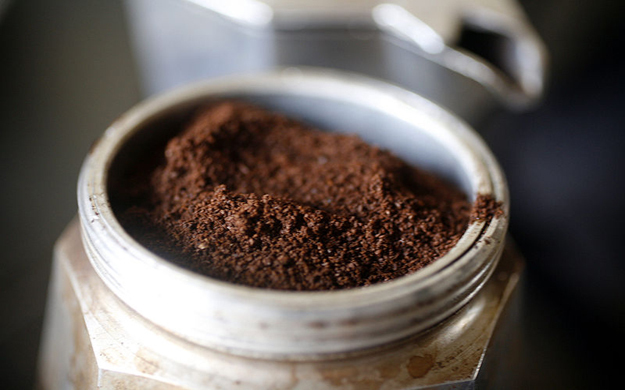 In a future post, we will learn how to predict the future by reading coffee grounds. Italian coffee grounds, of course.